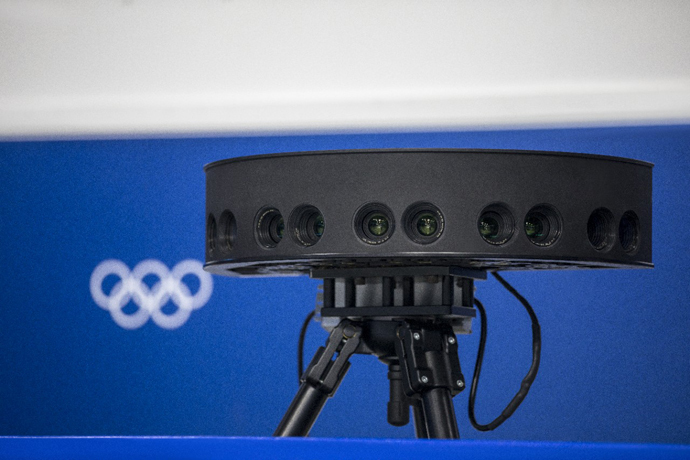 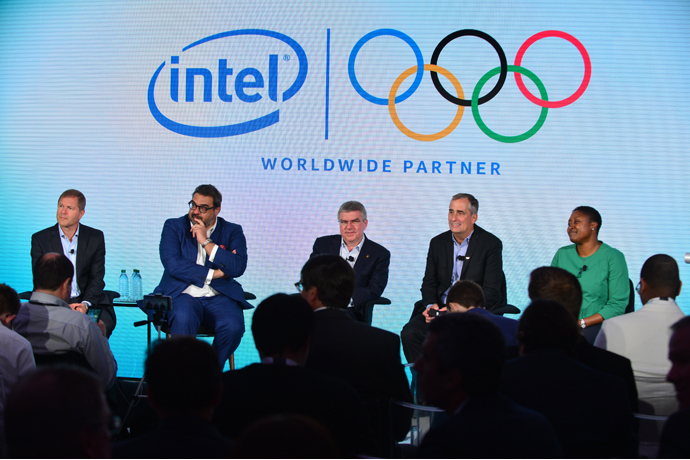 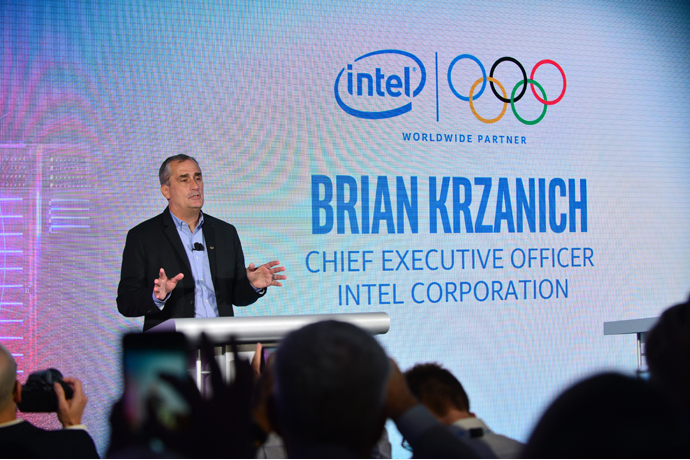 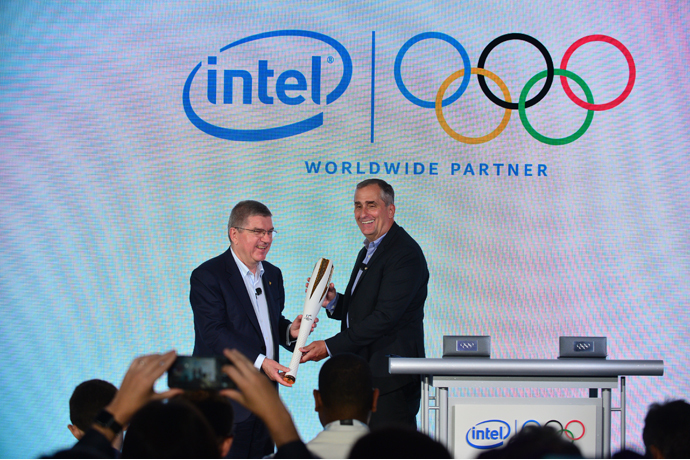 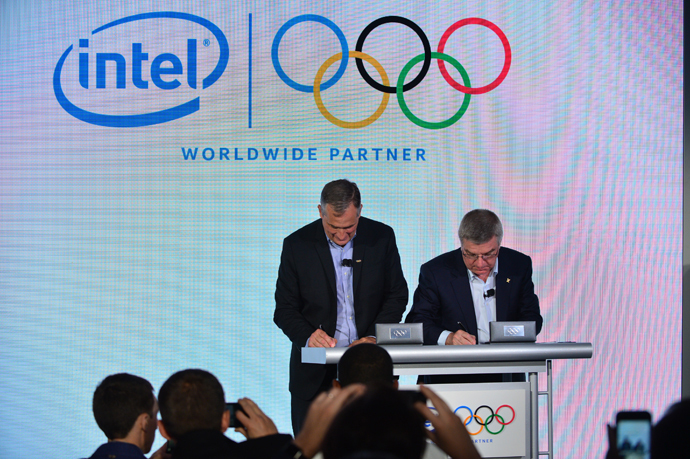 Intel announced a long-term technology partnership to bring the company’s leading technology to enhance the Olympic Games through 2024. 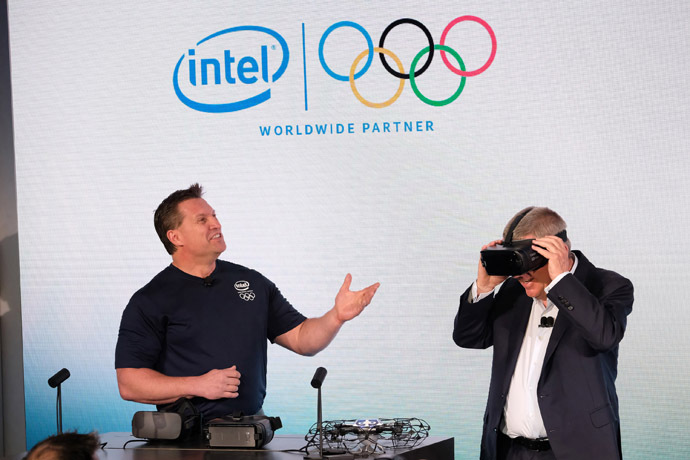 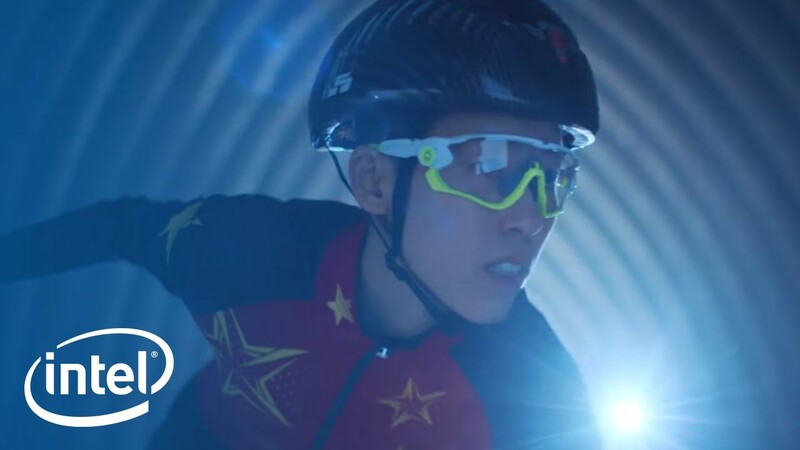 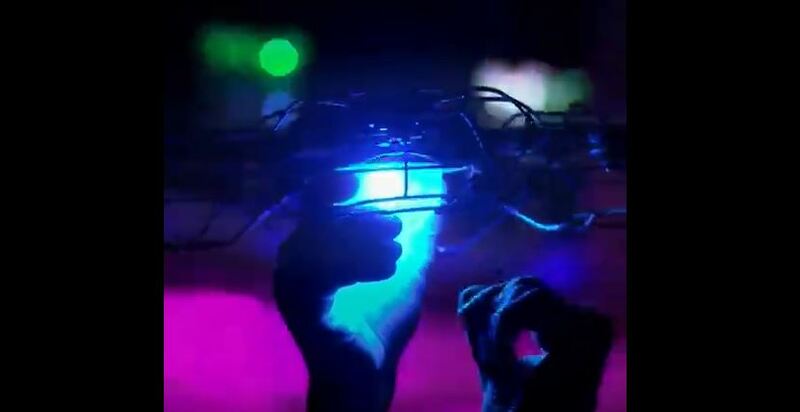 Intel technology will show viewers the future of the Olympic Games — where greatness is experienced with Intel True VR, esports reaches a world stage, drones take wonder to new heights and 5G powers a connection that’s faster and stronger than ever. 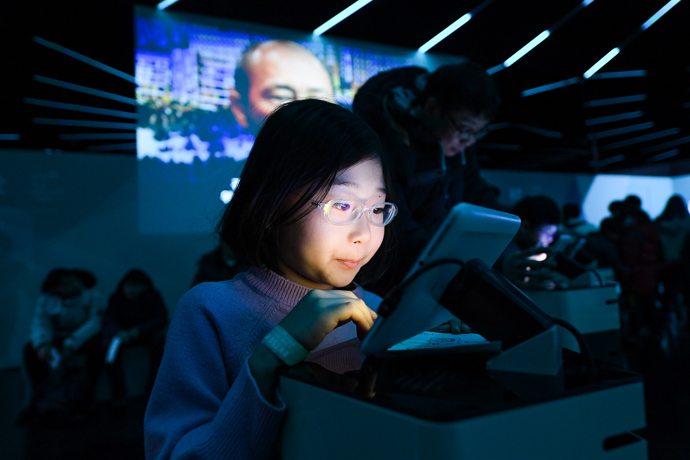 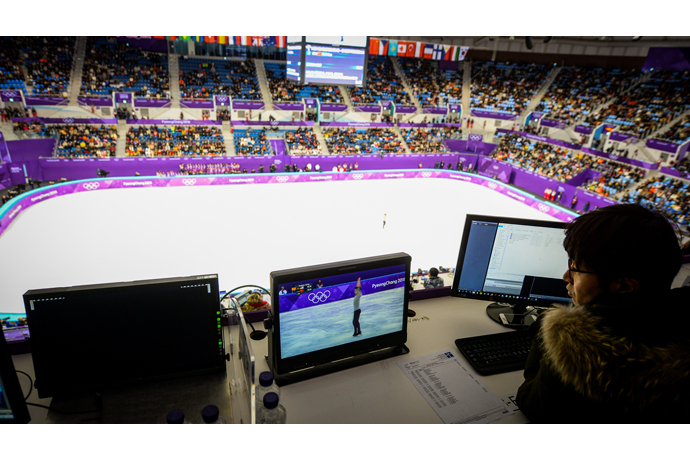 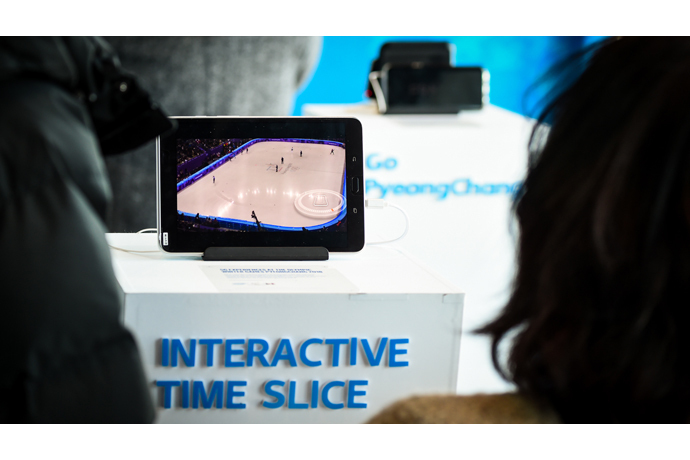 With Intel technology, fans can do more than just watch the Olympic Games, they can experience them. 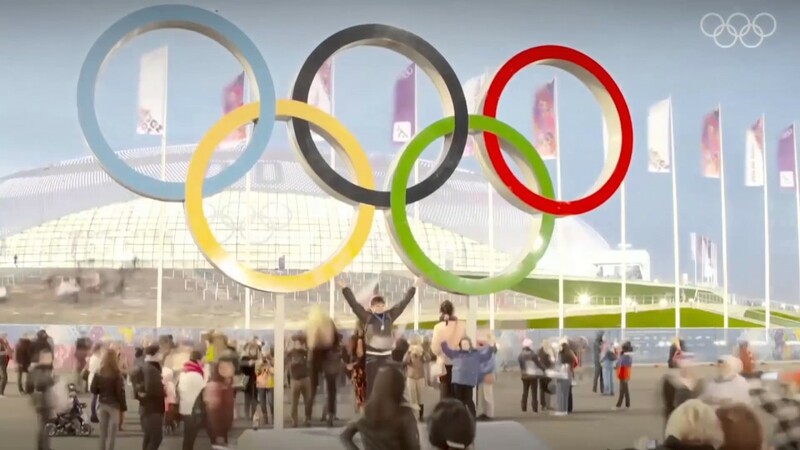 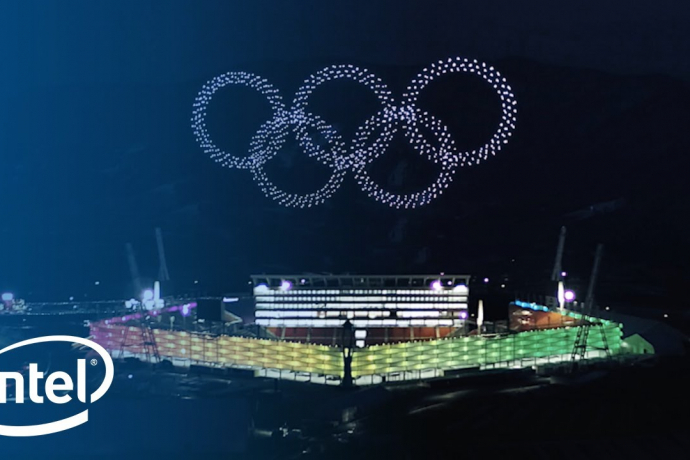 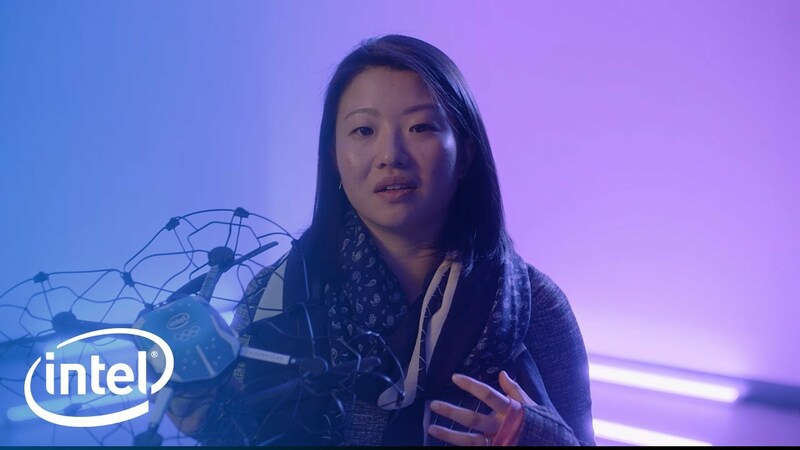 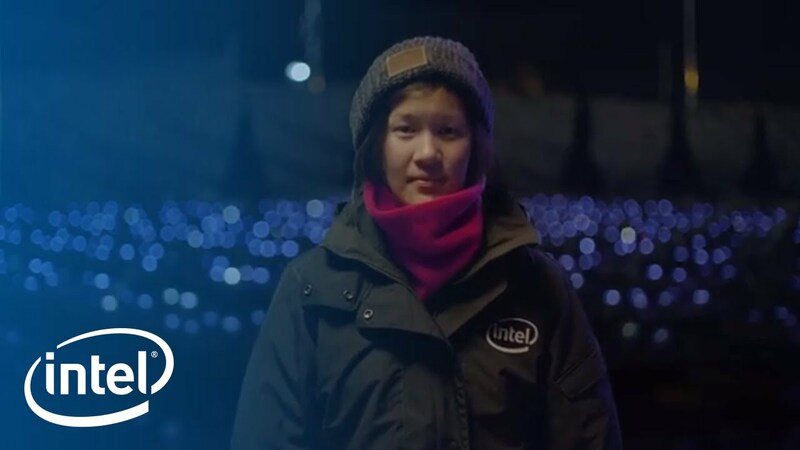 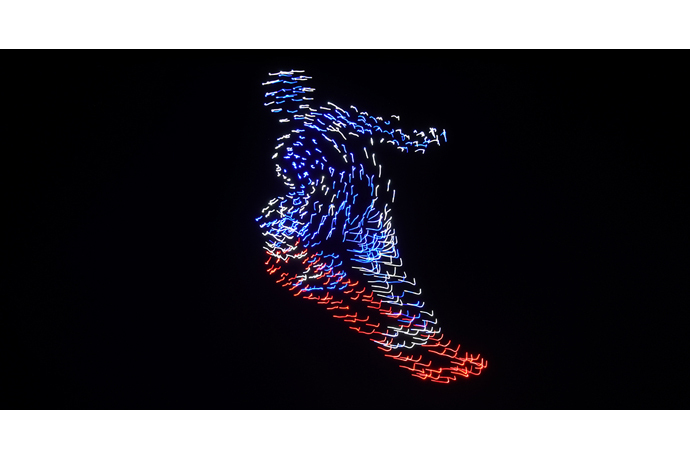 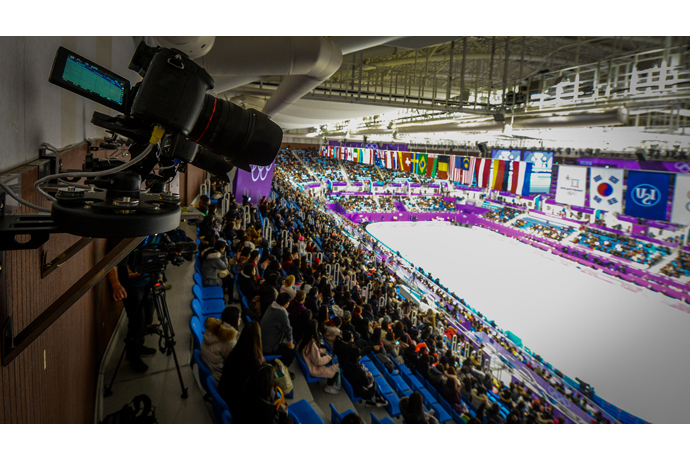 Intel is reimagining the Olympic Games so all the amazing moments that happen in PyeongChang become amazing experiences for people all over the world. 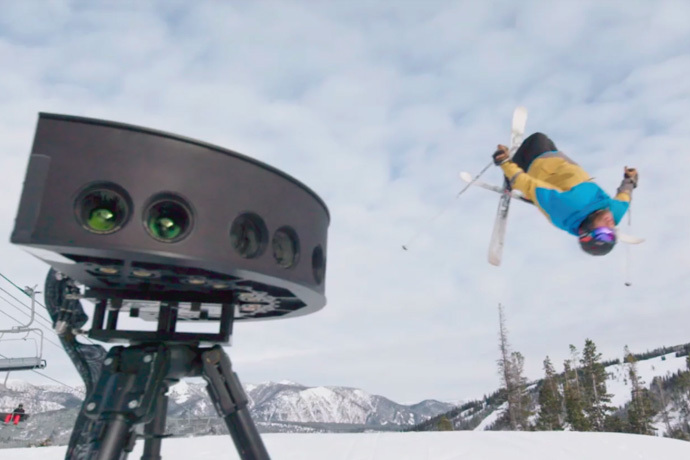 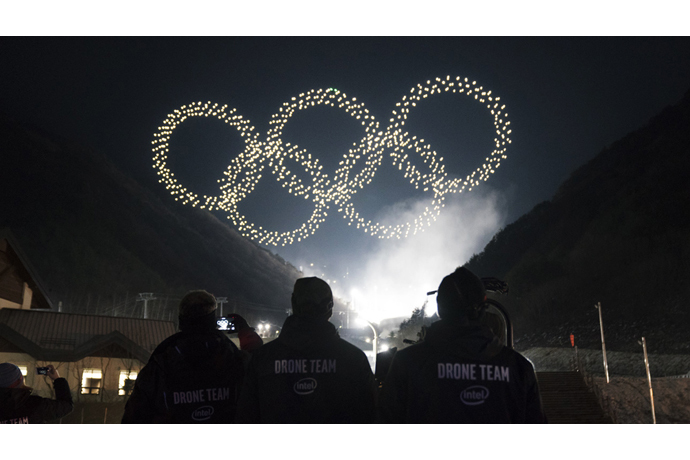 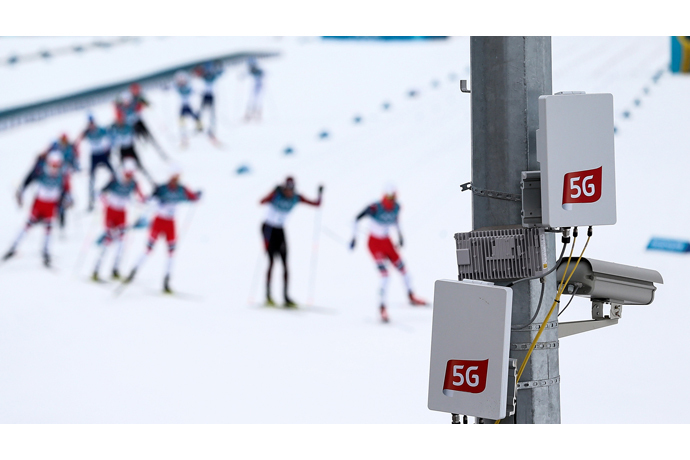 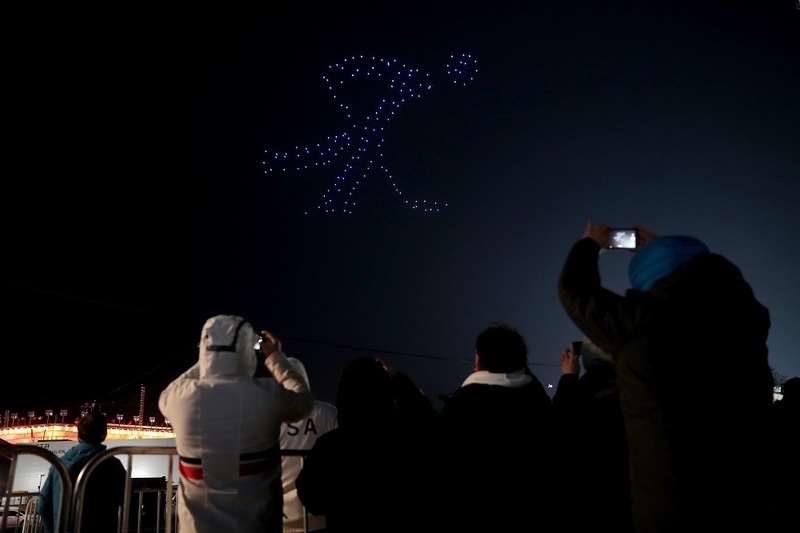 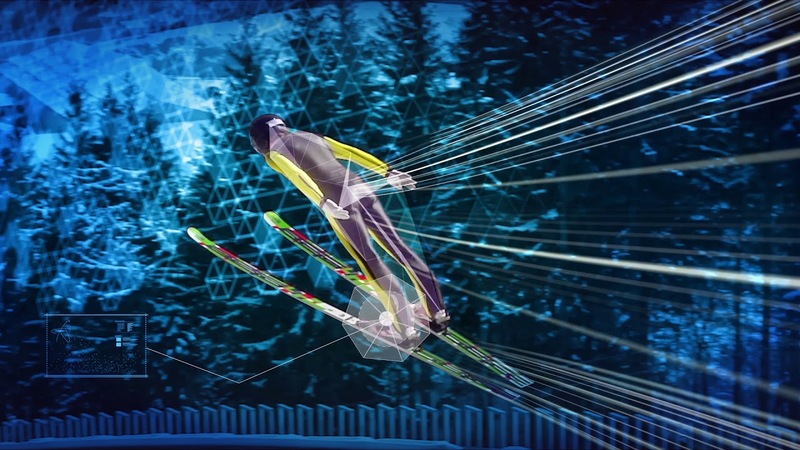 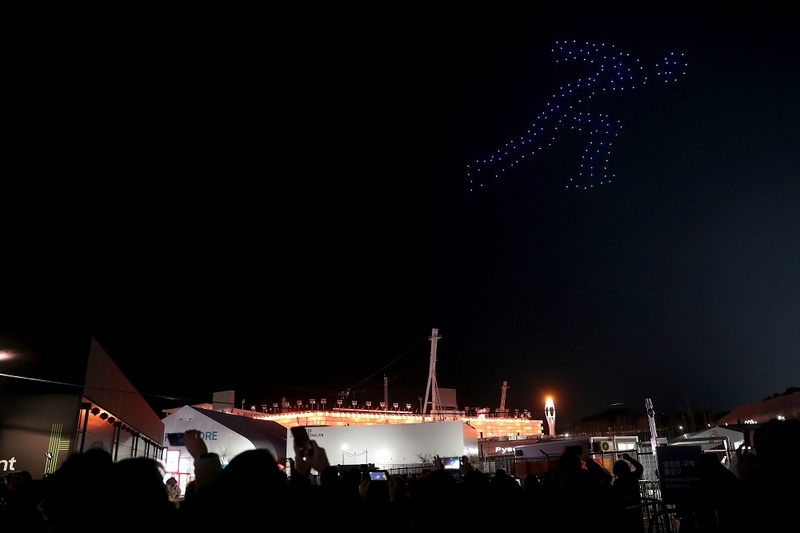 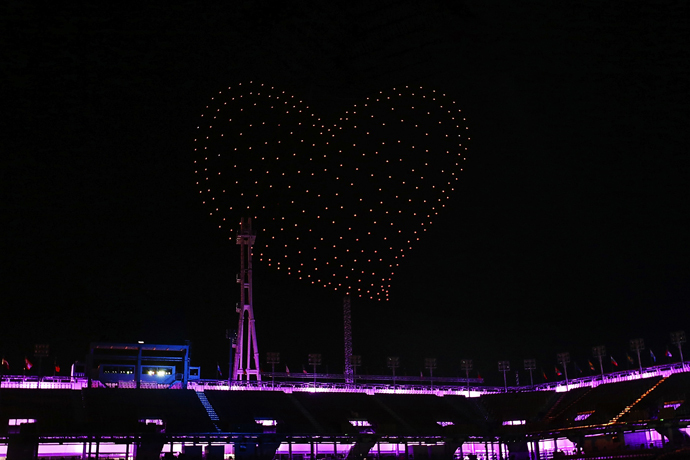 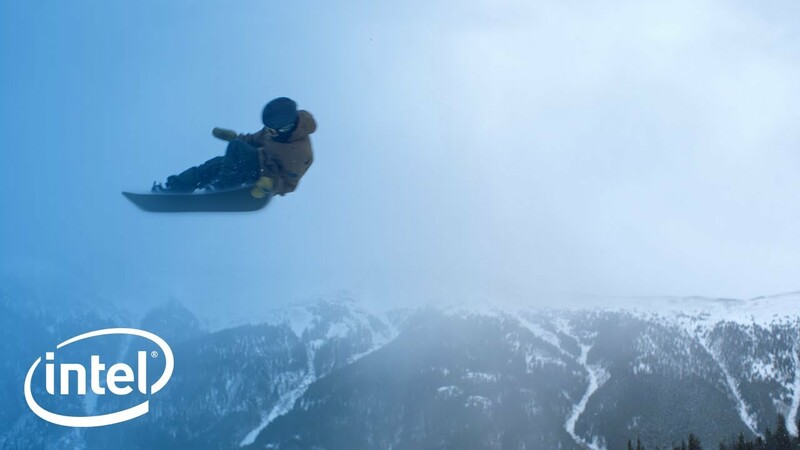 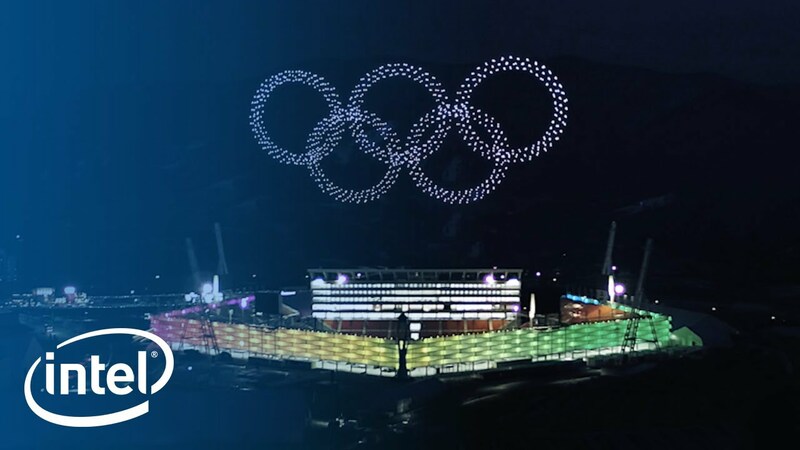 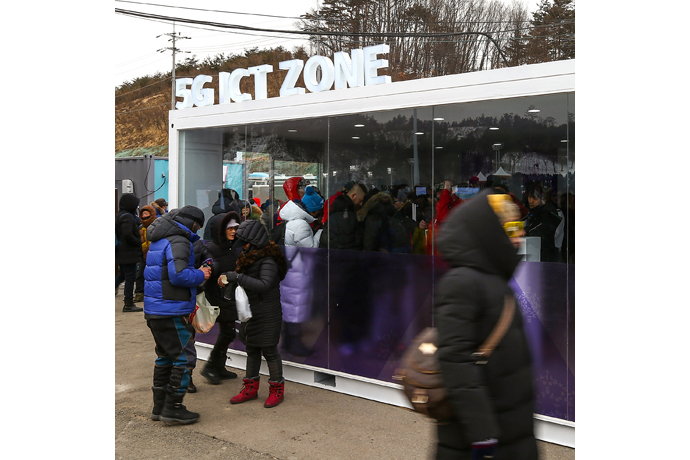 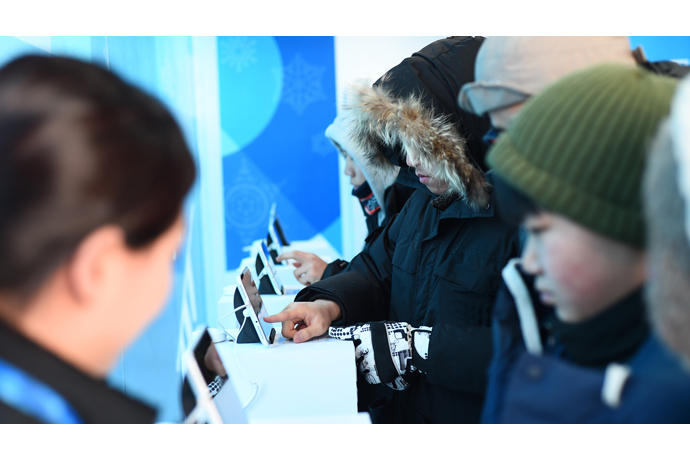 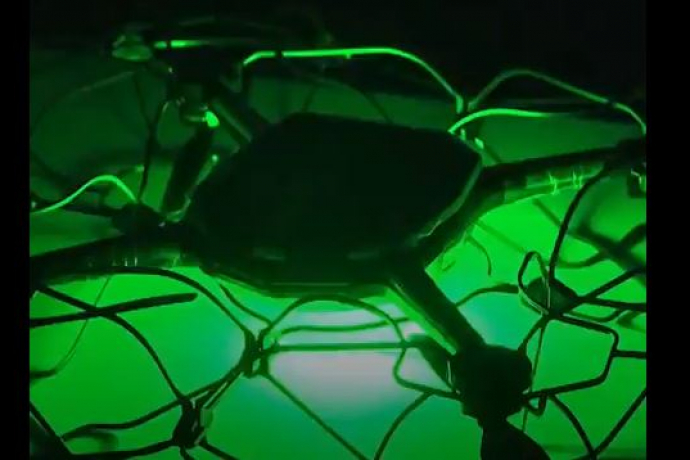 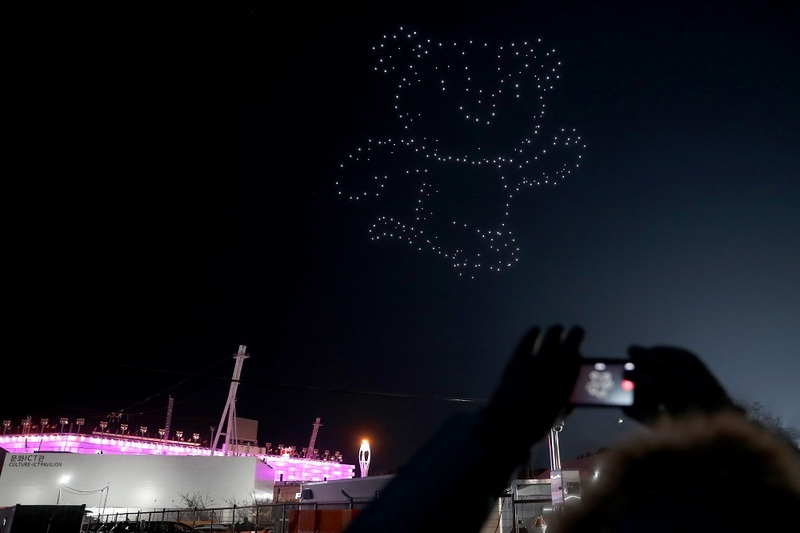 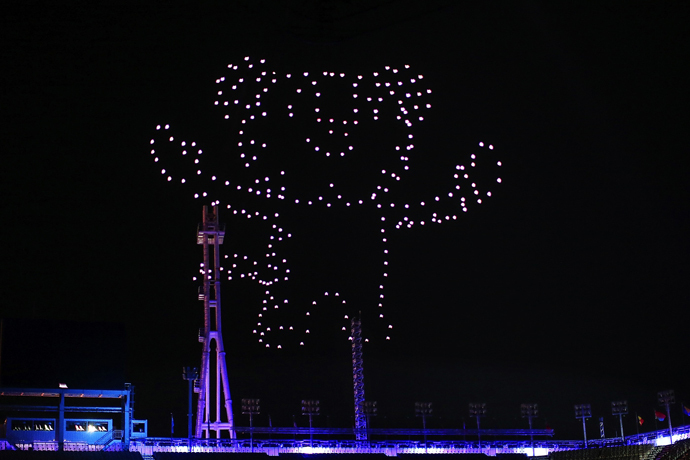 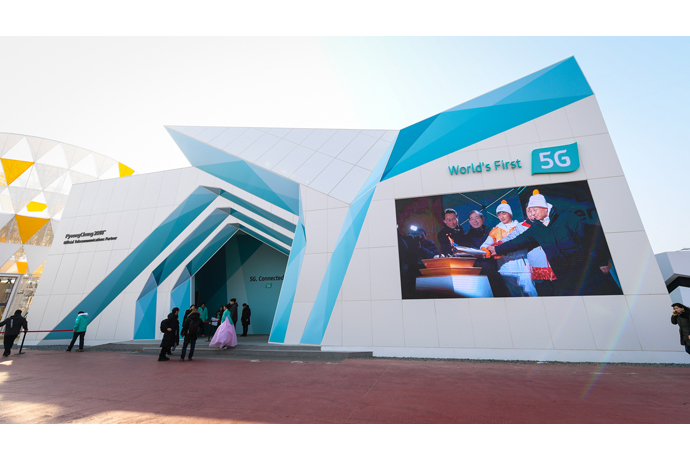 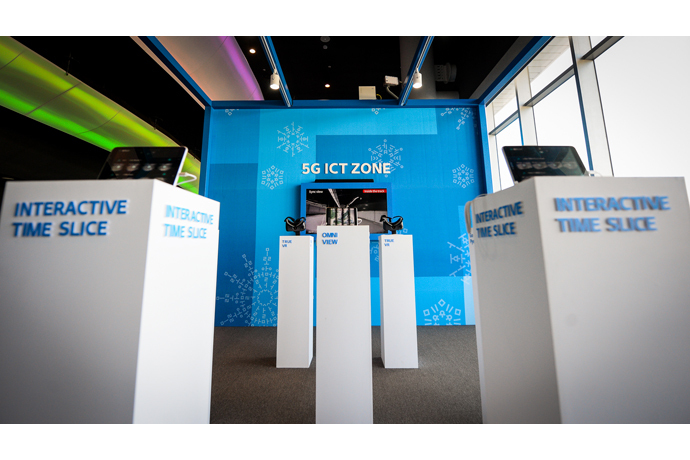 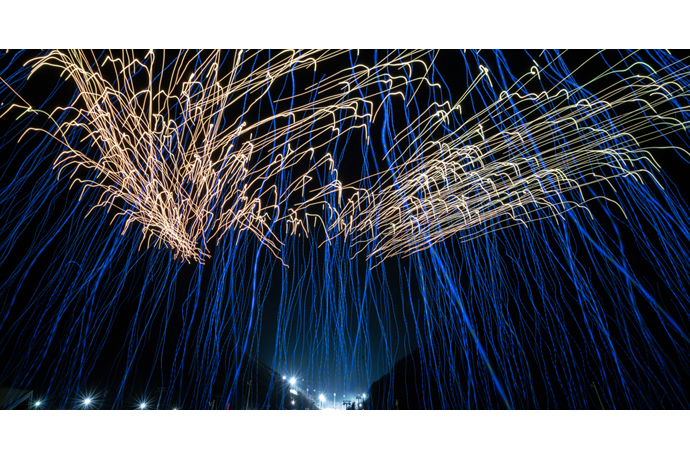 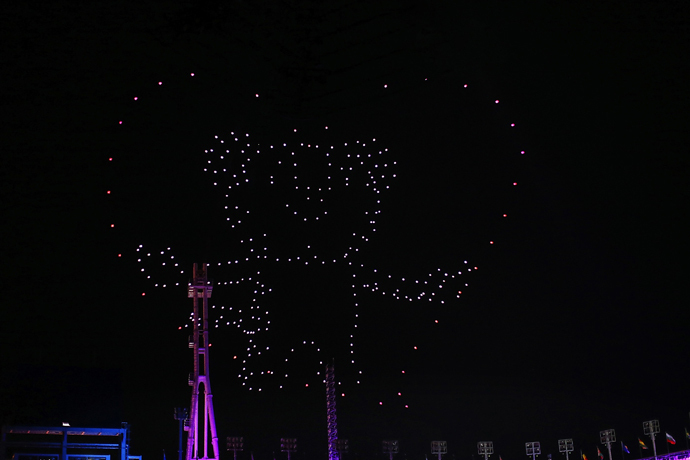 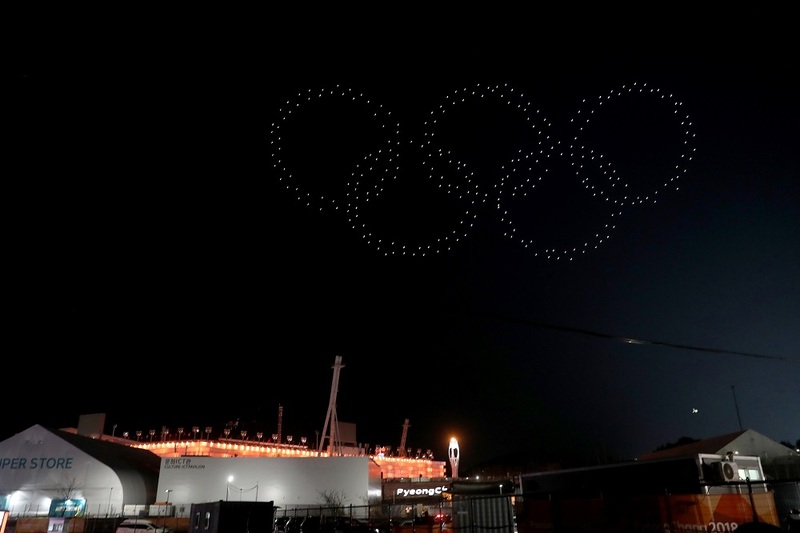 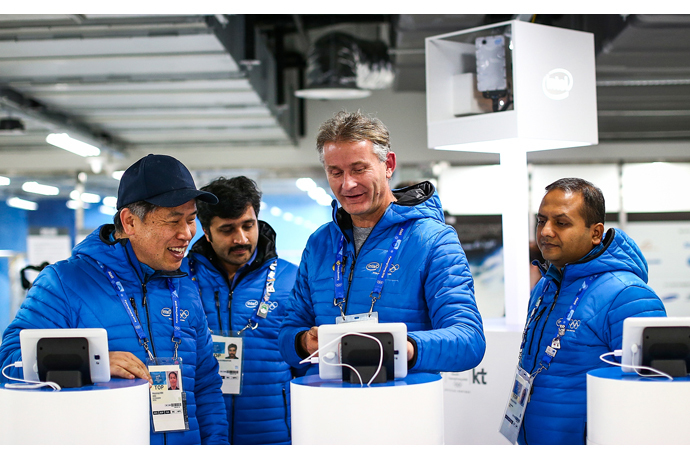 From taking entertainment to new heights with drones, to experiencing the future of connectivity with a 5G demonstration at PyeongChang Olympic Park and transforming how the world watches sports with the first Olympic Winter Games broadcast live in virtual reality, Intel is integrating innovative technology to ensure you don’t just witness the moment – you experience it. 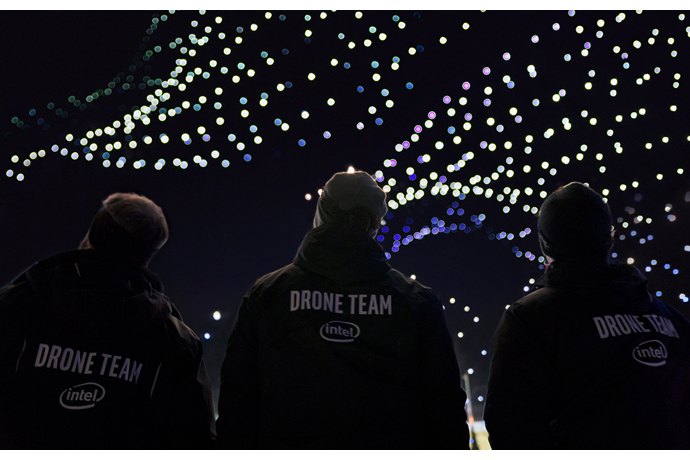 To learn more about Intel’s activity throughout the Games, click on the interactive map below. 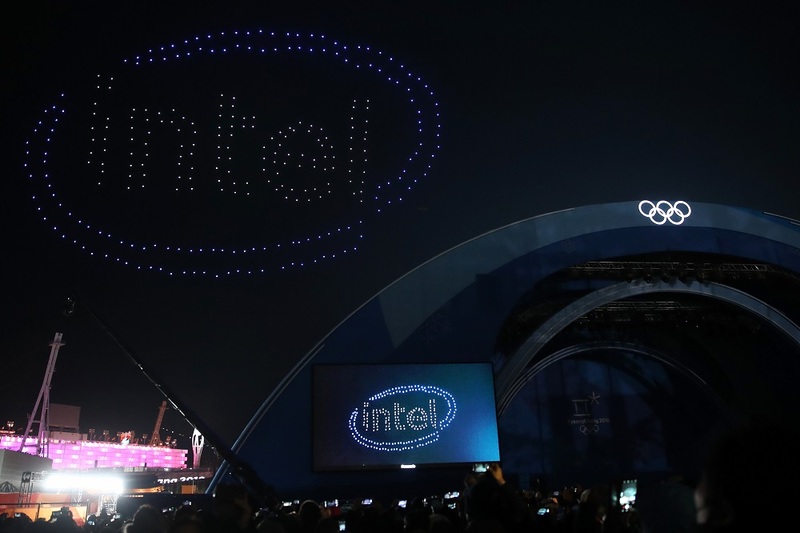 By clicking on a venue or logo, you’ll be able to download images, and take a virtual tour of all of the on-the-ground activity and technology integrations from Intel. 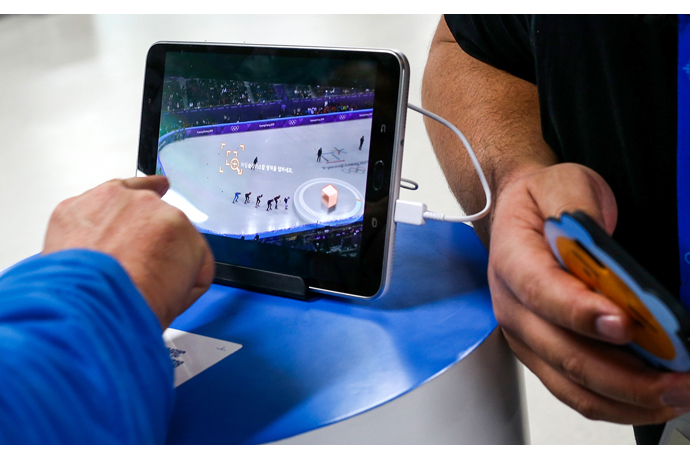 Be sure to check back throughout the Games, as new content and activity will be uploaded regularly. 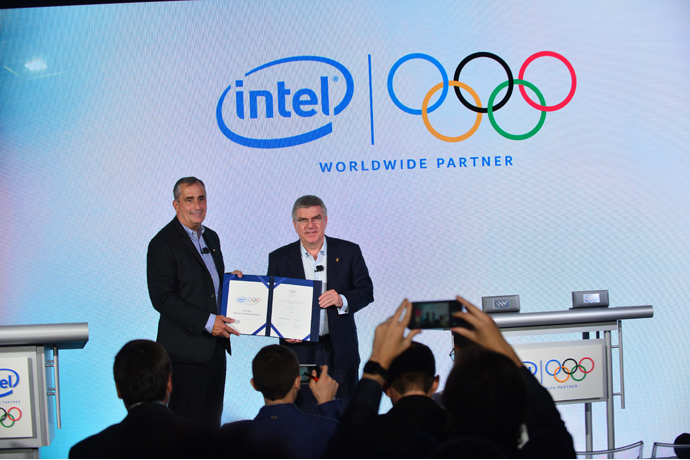 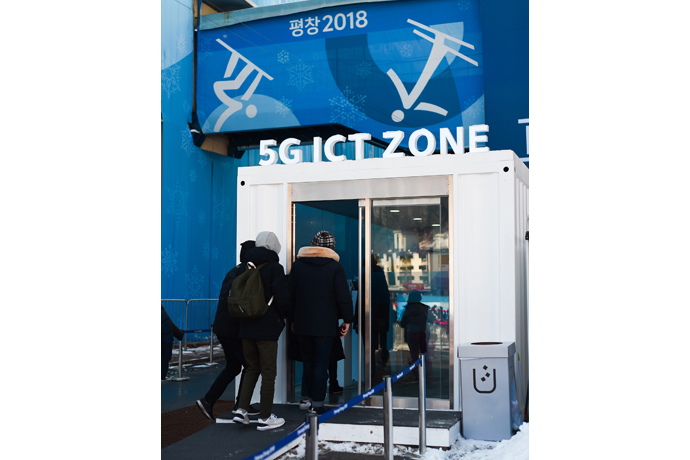 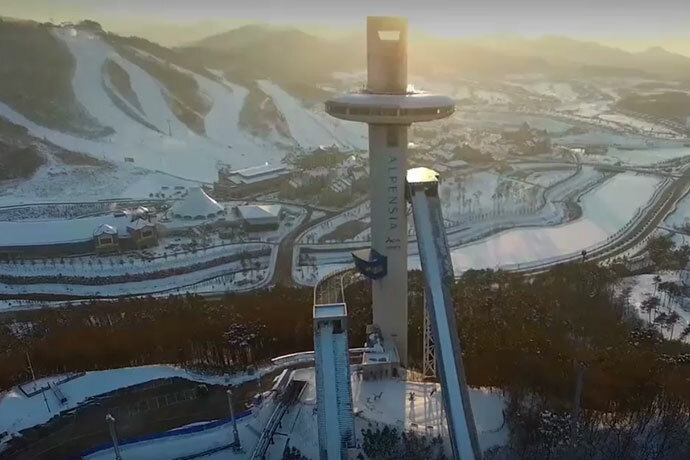 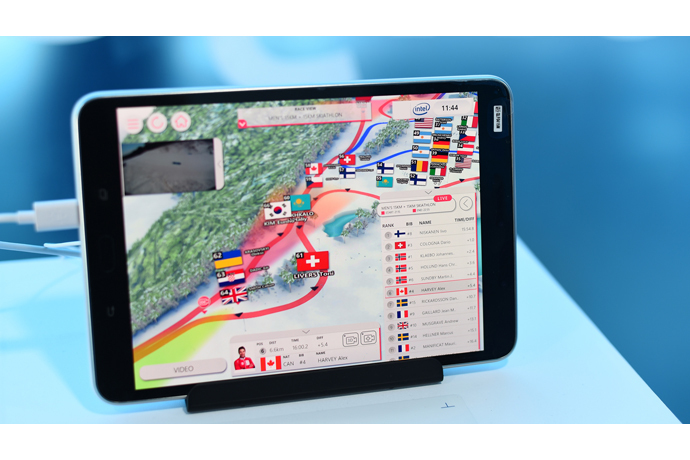 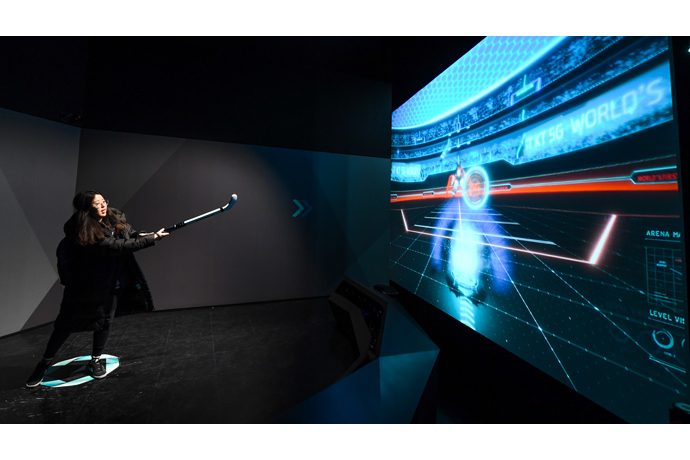 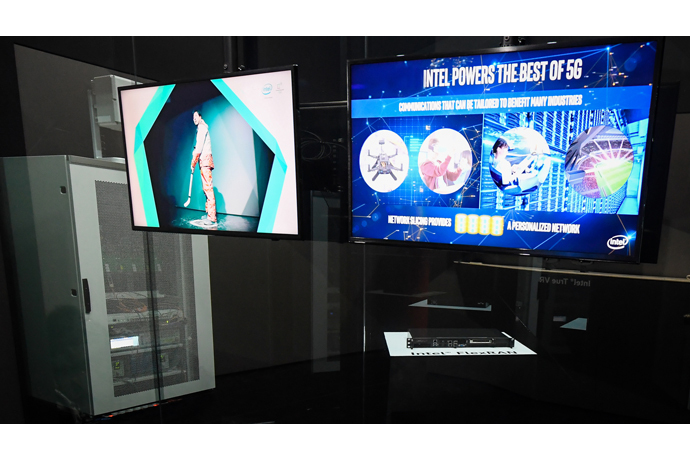 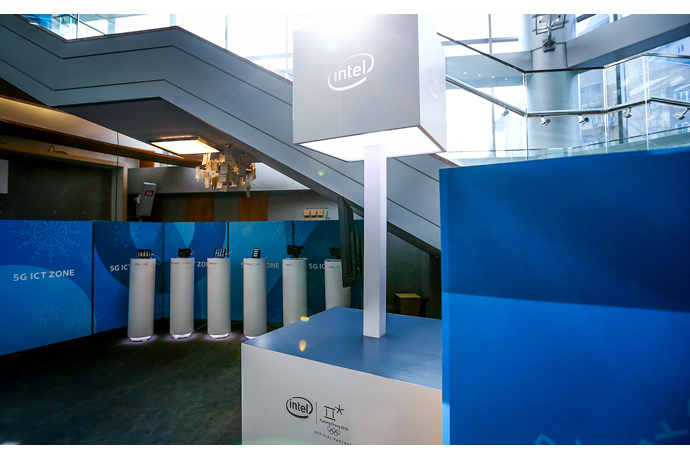 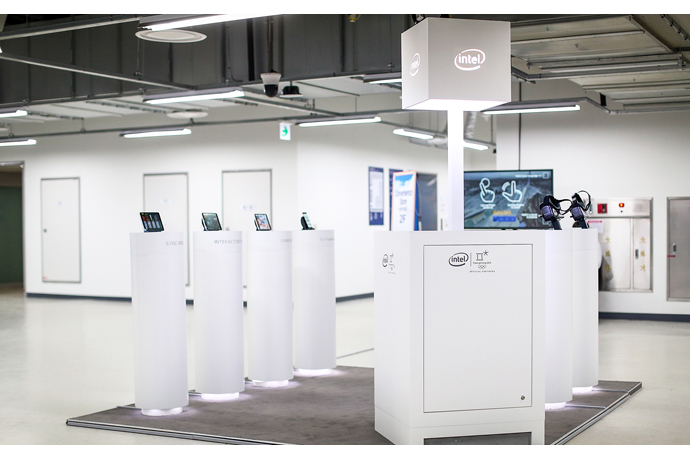 See how Intel is helping bring the future of the Olympic Games to PyeongChang 2018, enabling more immersive and amazing experiences with its technology in the world of 5G, VR, drones and computing power, as well as hosting the first-ever esports competition in PyeongChang in the lead-up to the Games.